Welcome to Freedom to Believe, part of a theatre in education project exploring Caribbean social and religious histoires led by Diana Paton and funded by the Arts and Humanities Research Council. Please view our film above for an introduction to the project. Over the last three centuries thousands of people in the Caribbean have been prosecuted for their religious and spiritual healing beliefs and practices. Stories about some of them have passed down within families, but there has been little public memory of most. Painstaking work in newspapers and colonial archives, however, has revealed information about many of those prosecuted. This website tells some of their stories and provides resources for teaching about the history of African-oriented religions and their suppression in the Caribbean. The posts on the histories page explore some of the most interesting or significant cases. Primary sources relating to hundreds more can be explored at Caribbean Religious Trials. You can explore the histories chronologically through the timeline, or geographically via the map. We periodically add new cases. Subscribe to the site to get updates. Britain’s longstanding colonial relationship with the Caribbean means that there is an important need for education about this aspect of our history, recognized in the National Curriculum for England and the Scottish Curriculum for Excellence. However, few research-led resources exist for teaching Caribbean history, especially for topics other than slavery. 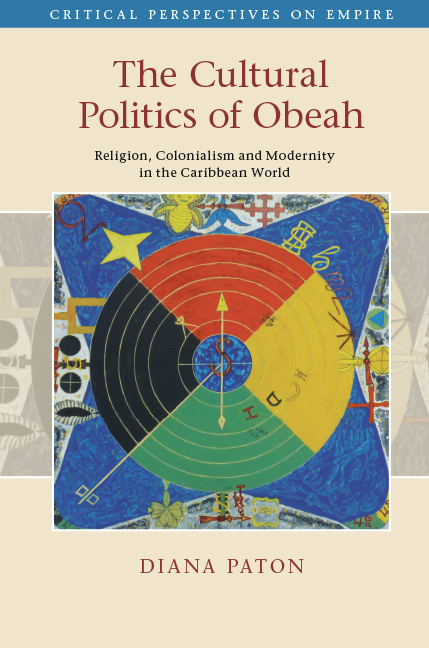 Freedom to Believe provides resources to stimulate teaching and learning about wider aspects of Caribbean history, as well as broader questions related to the diversity of religious practice historically and today. It draws on the research that led to the publication of the prize-winning book The Cultural Politics of Obeah (Cambridge University Press, 2015). The histories include many human stories that reveal aspects of Caribbean history, society and culture that are rarely accessible to teachers, students, or the wider public. This project makes this material accessible to students across the curriculum, especially in drama, citizenship, religious education, English, geography, and history. The project involved workshops at four state secondary schools, Kenton School in Newcastle upon Tyne, The Academy at Shotton Hall, Peterlee (County Durham), Allerton High School, Leeds, and Addey and Stanhope School, Deptford, London, in early 2017. 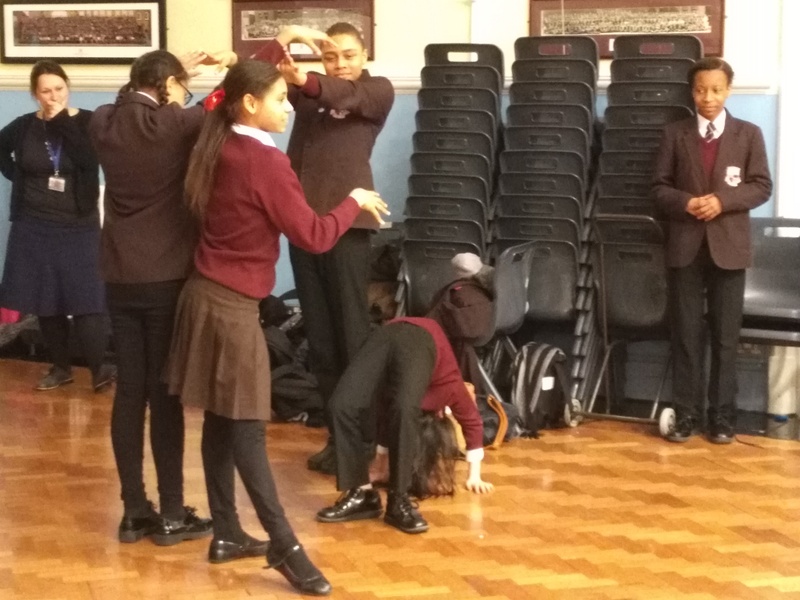 At each, professionals from Talawa Theatre Company worked with key stage 3 pupils (ages 11-14) to explore themes raised by the case material, enabling them to respond creatively to concepts, questions, and topics it raises. Educational consultant and former teacher Carol Dixon provided support to implement lesson plans in preparation for the workshops, including the education pack. The schools used the material in different settings, including an extra-curricular drama club and timetabled history and drama lessons. Addey and Stanhope school workshop, 17 March 2017. This website is designed to act as a permanent resource for teachers, community educators, and Theatre-in-Education professionals to use with students and for young people to access directly themselves. It includes lesson plans, narrative biographies, images, and a project film. It is linked to a sister site, Caribbean Religious Trials, which holds a database of primary sources. It also builds on a previous website, Obeah Histories, including some additional resources including selected information on Caribbean legislation relating to religion and on representations of obeah. We hope the material will be widely used and would love to hear what you are doing with it. Please contact us to let us know!